I was sent to Rite Aid at1850 South Mildred Street (James Center),Tacoma, WA 98465 for index cards today. While there I admired there selection of Valentine’s Cards. I then played with the image using http://pixenate.com/ for the heart shape and http://www.befunky.com/ for the tones. 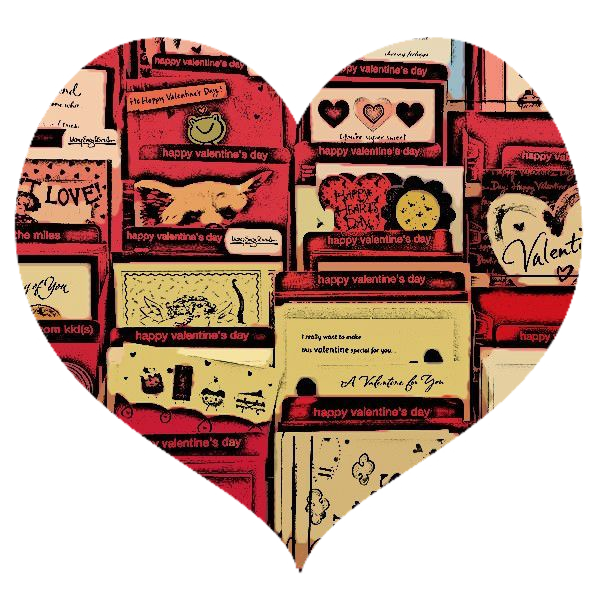 This entry was posted in Chain stores (there are a bunch of them), Stores and other places that sell you things, University Place, WA State - Pierce County and tagged Befunky, cards, Day, drug store, heart, pharmacy, Pixenate, Rite Aid, Valentine's on February 6, 2013 by admin.